Alter The Press! 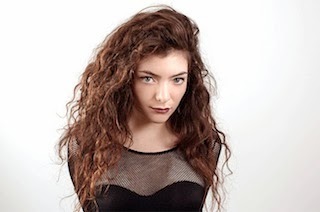 : Lorde Releases New Song "Sober"
Lorde Releases New Song "Sober"
It follows “Green Light,” “Liability,” and “Perfect Places,” as well as a number of smash performances at Coachella, Governor’s Ball, and Bonnaroo. Lorde actually debuted “Sober” at a concert in April, which at the time was her first in more than two years. Pre-order Melodrama, which is due out on June 16 here.